Published article “Pain in the Neck” Aust. Yoga Life. Issue 2, 2002. 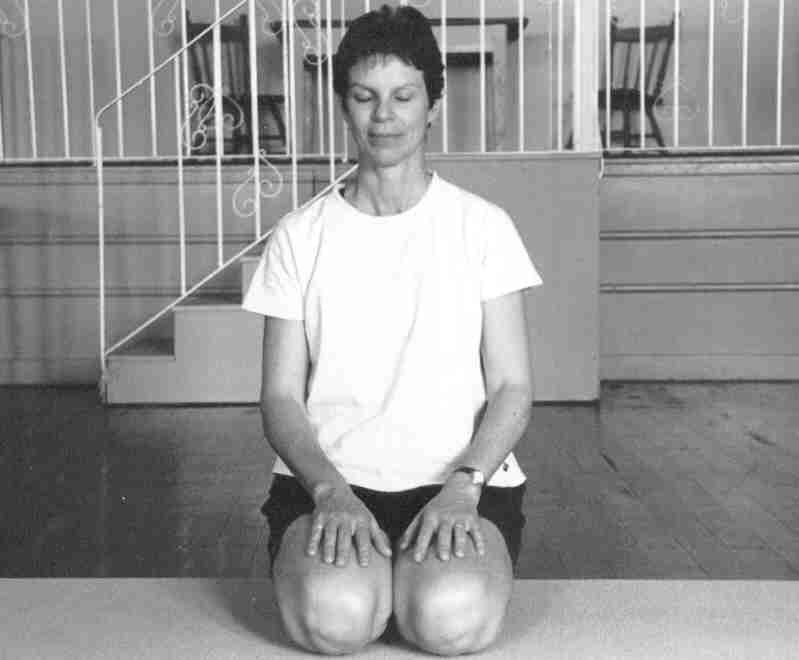 Narelle began yoga classes in 1993 with Muktanand Meannjin, a master Satyananda teacher and psychologist. Inspired by her gentle, nurturing approach, spirit of inquiry, and the restorative effects of yoga, she completed her teacher training with Muktanand at Brisbane Yoga Therapy Centre in 1998. Narelle believes yoga offers a way to achieve balance of the body and mind. During 20 years of teaching gentle and nurturing Hatha style yoga classes, she has drawn on the Satyananda traditions and insights from yoga physio and restorative yoga, incorporating the therapeutic effects of these approaches into her teaching practice. Mindfulness traditions have also been part of her training, originally drawing on the teachings of Thich Nhat Thanh, and more recently Acceptance and Commitment Therapy. These approaches have influenced and become the basis of the guided meditation practices she teaches in her classes. Apart from teaching yoga Narelle working with adult migrants and refugees a rewarding and inspiring experience. The sense of gratitude lived by those who have lost so much helps keep life in perspective.